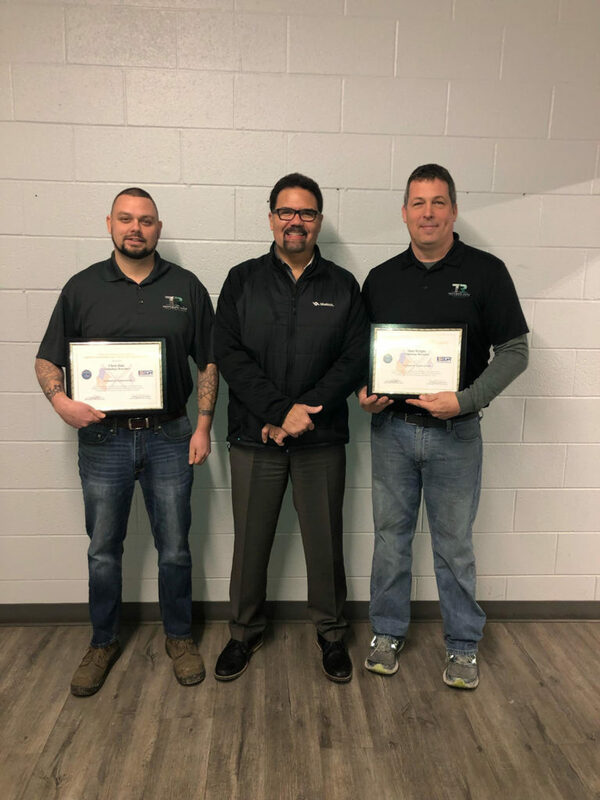 As an Indiana Veteran Owned business, we are committed to supporting veterans and service members past, present, and future. 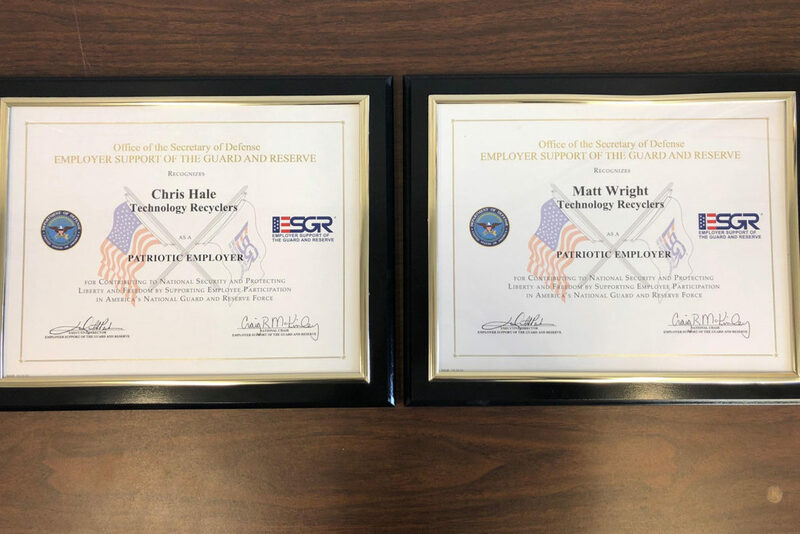 In January, partners Matt and Chris were recognized by the Secretary of Defense for supporting Guard and Reserve members. So proud of what we stand for at Technology Recyclers.